Ridding carpets of dirt and soiling is quite a challenging job. The fibres are so tiny and so dense that it’s difficult to extract all the grime that inevitably finds its way onto the fabric. If you want excellent results, you have to opt for our professional carpet cleaning service in East London. We know what we are doing, you just have to trust us. Our cleaning program is tried, true and tested. We have cleaned a multitude of carpets throughout the years. We are skilled and experienced. Entrust your carpets to us and you won’t regret it. Give us a ring today. If you need more than vacuuming, then our carpet cleaning service in East London is your best bet. 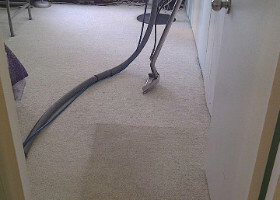 We use high-calibre cleaning machines, plus our products are specially-formulated for carpets. There is no doubting our cleaning system will work wonders. Carpets receive heavy foot traffic every day. In time, they start to show dirt and soiling. Not to mention, spills may occur as well. 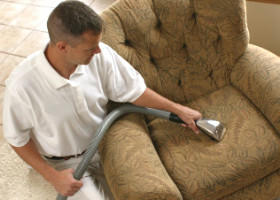 This means that a carpet cleaning procedure is due for every now and then. If you want to keep your carpets clean, it doesn’t necessarily mean that you have to do the job yourself. In fact, it is recommendable to use a professional cleaning company. We are convinced that our carpet cleaning service in Whitechapel, East London is the best way to go. We have significant experience in this trade, which has earned us a great reputation, along with our enviable skills and knowledge. Not to mention, we have the best cleaning products and machines, and we use modern approaches. We have divided our cleaning program into steps that work like a charm. You wouldn’t want to miss our service. We assure you our company is completely trustworthy. The results will be splendid. If you want to have your carpet cleaned thoroughly, make sure to get in touch with us and we will take care of everything. Give us a call.